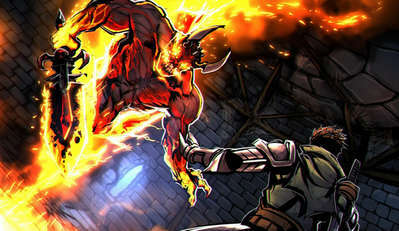 Enter a dark fortress and battle vile creatures, demons, and the devil himself for unlimited riches and long lost treasures. 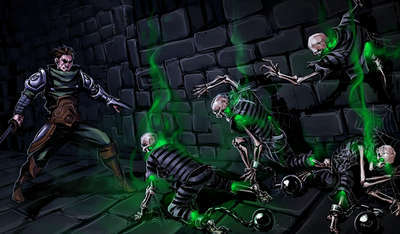 "Swordbreaker The Game" gives you a rare opportunity to find yourself in interactive fiction, where each player has their own storyline to develop. Every action or decision will have an effect on how the story unfolds and how it all ends. Some moves you make will change your character's karma, and others can lead you to the darkest corners of the castle, so be careful! Because any step you take may turn out to be the last one!